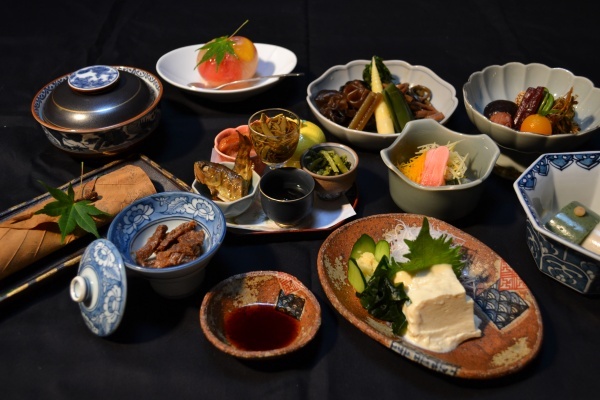 Miboro Ryokan is a Japanese inn offering traditional Japanese multiple course meal. 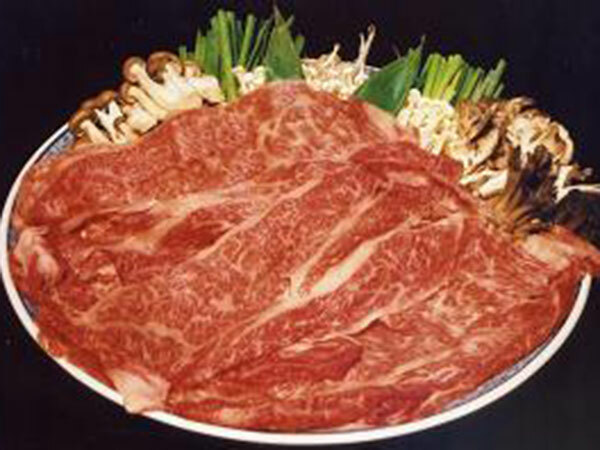 We hope you will have a great time with us enjoying mountain vegetables and freshwater fish. The standard plan is overnight with two meals. 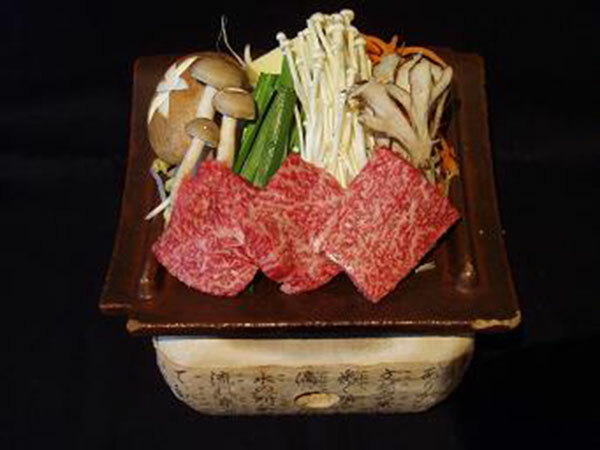 a traditional Japanese multiple course meal, includes mountain vegetables, freshwater fish, and Hida Beef. 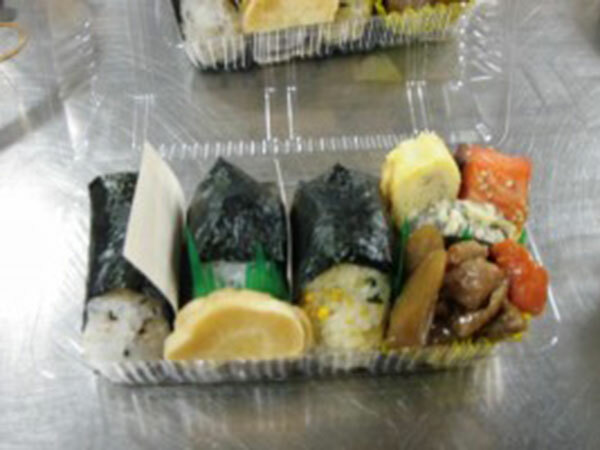 Speciality from Hida area, “Hooba Miso” (miso=fermented soybean paste) is served for breakfast. Please enjoy the seasonal dish. 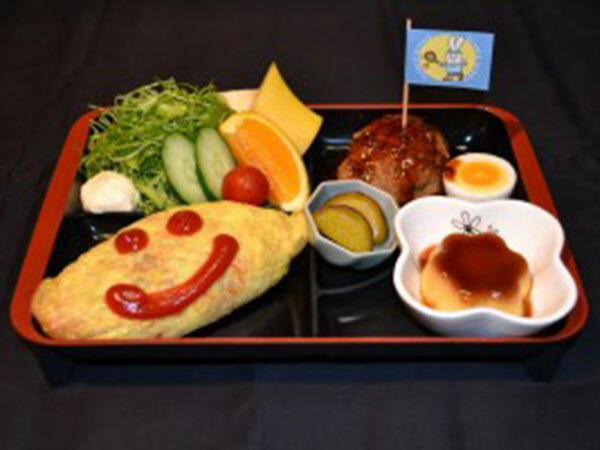 ※ Pre-schoolers: 1,620 JPY for Futon (bedding), there is no charge when meal and futon are not required. For our guests who plan to hike. ※ Salted grilled freshwater (Sweet-fish / Iwana Fish) can be prepared. Please ask our staff for the details. ※We would be happy to accommodate for your requests for family trips, reunions, company retreat, and banquets. ※ Check in: 3:00 PM- Please contact us in advance when your arrival passes 6:00 PM. ※ 540 JPY will be charged individually as an air-conditioning fee during winter. ※ Our inn can be reserved from 10 guests (up to 20 guests). ※ 100 JPY coupon is available at the reception for “Shiramizu no yu” (Day trip hot spring). ※ 100% of cancellation fee will be charged for same day cancellation. 50% for cancellation fee will be charged for the day before cancellation. ※ All prices are tax included. Copyright © MiboroRyokan All Rights Reserved.